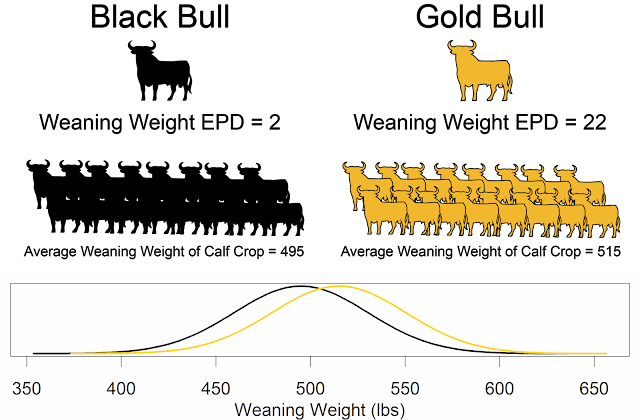 As animal scientists and farmers learn more about beef cattle genetics, this knowledge will be used to make predictions and select breeding stock. A Genetic Prediction Workshop will be held in Kansas City, Dec. 12-13, to share the latest information and experiences. 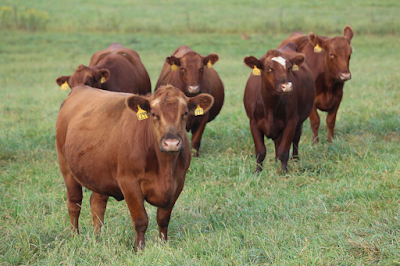 “We’re at a stage where beef breeders, especially seed-stock producers, can learn and add to the discussion,” says Jared Decker, University of Missouri Extension geneticist, Columbia. The conference brings together academic, beef industry, breed association and cattle producer leaders. “Ways to use genomics in cattle selection will be a major focus,” Decker said. The conference is hosted by the Beef Improvement Federation, a national group. The speakers will share their progress. An aim will be to work on ways to use the genome to enhance EPDs (expected progeny differences). Commercial cattle producers can use those EPDs to select breeding stock. The meeting will include plans for making across-breed EPDs. Research on that project is underway at the U.S. Meat Animal Research Center, Clay Center, Neb. A USDA working group, NCERA, is pursuing that development. The conference will be at the Holiday Inn KCI, 11728 NW Ambassador Drive, Kansas City, Mo. The registration fee covers meals during the conference. Program and registration details are available at http://www.ksubeef.org under “Upcoming Beef Events.” Pre-registration closes Dec. 1. Motel accommodations are at a special rate.